Part of the Right as Rain collection the printed Coast is a shorter jacket in a more boxy style. Perfect for the British weather this jacket is fully waterproof with an adjustable hood to keep you dry. Breathable and with a jersey lining this will be your go-to piece this season and has a zip and button fastening. 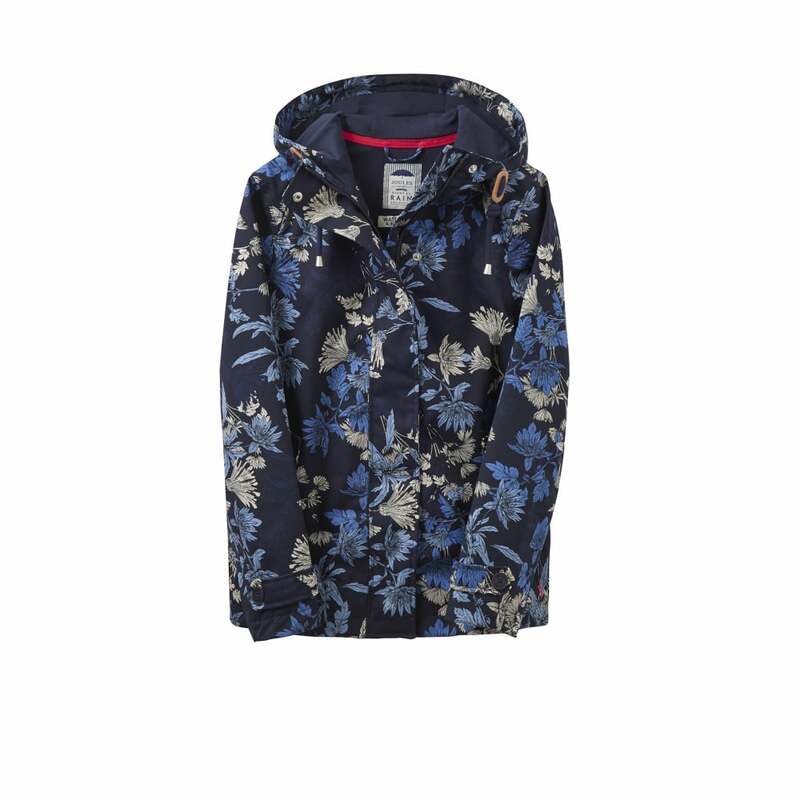 This gorgeous floral print in shades of navy is the perfect accompaiment to any outfit.